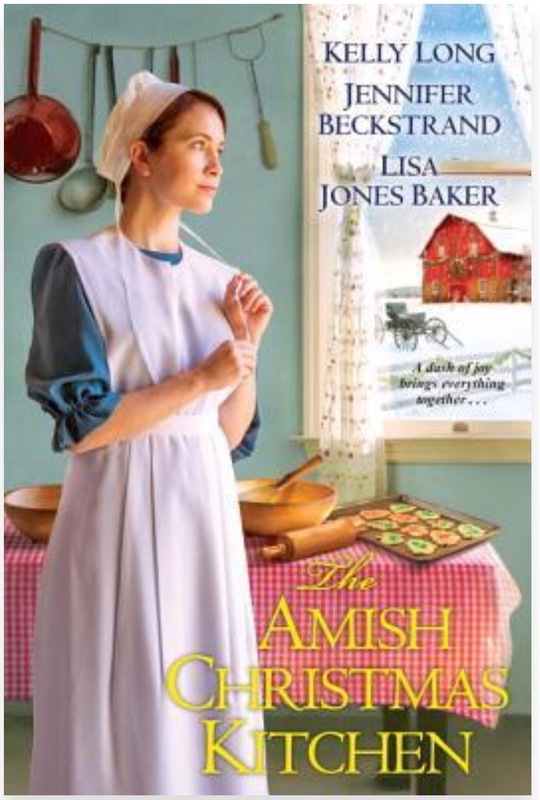 This book is a collection of three novellas that center around Amish kitchens at Christmas time. Baking Love on Ice Mountain introduced Clara, who managed to bake up a storm even while grieving … and moving on. I enjoyed this well-written story and the mountain setting, as well as the wisdom of the older people being passed down to the next generation. The Christmas Bakery on Huckleberry Hill is by one of my most favorite authors, Jennifer Beckstrand. Beckstrand didn’t disappoint, bringing her signature silly grandparent pair Anna and Felty to Katie’s life, ready to be matchmakers once again. I loved that they maintained a sense of humor even when the wrong boy was trying to court sweet Katie – for the wrong reasons… her triple chocolate cakes! The Special Christmas Cookie contained a fun twist on one of my favorite tropes – governess/nanny/tutor falls in love with guardian of a sweet child. Problem was, the writing was sloppy. Many repetitive paragraphs and pages should have been cleaned up during editing – especially when it came to telling (in addition to the already sufficient showing) how independent and strong Jonathan wanted to be. The three authors send a common message with these novellas: loneliness can be overcome by taking a step forward. Each novella had a character that suffered loneliness because he or she was afraid to reach out. Once they could extend themselves, they found a brighter, more joyful season waiting for them. 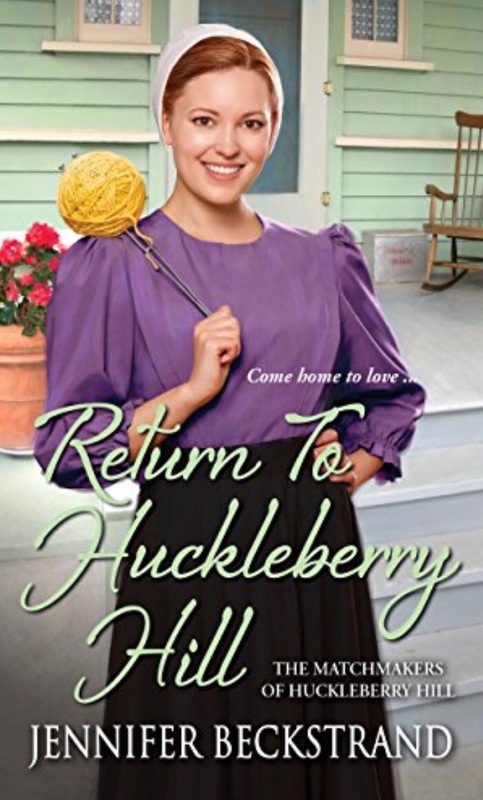 Jennifer Beckstrand wrote the Huckleberry Hill series, and I enjoyed every one of them. 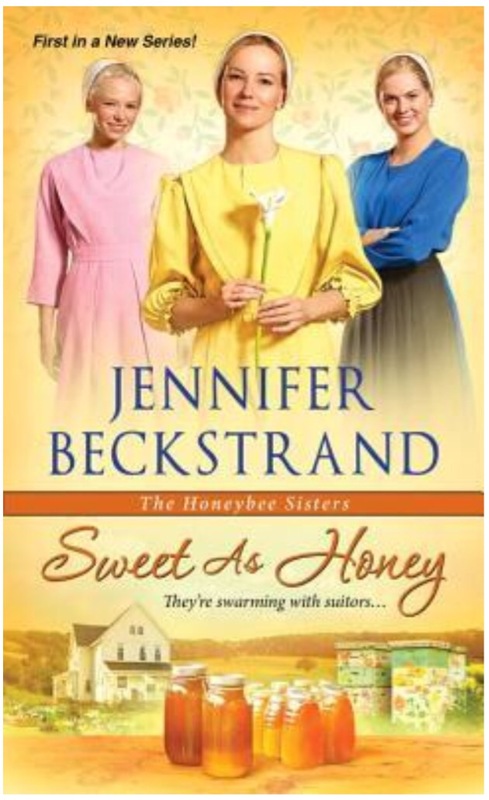 I was excited to start this new Honeybees Sisters series — and Sweet As Honey is every bit as good as the Huckleberry stories. Beckstrand masterfully blends strength of character and physical strength with humbleness, faith in God, and love for neighbor. 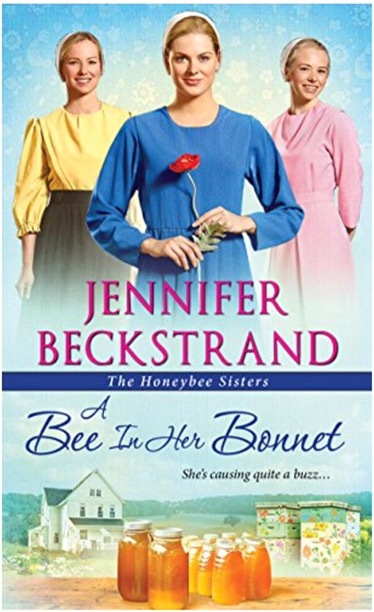 I especially liked that the Honeybee sisters and their aunt take care of themselves and their land, demonstrating that many hands make light work. This first book in the series illustrates a romance between Lily and a young Amish gentleman. Beckstrand realistically wrote the roller coaster of emotions and the tension between families. 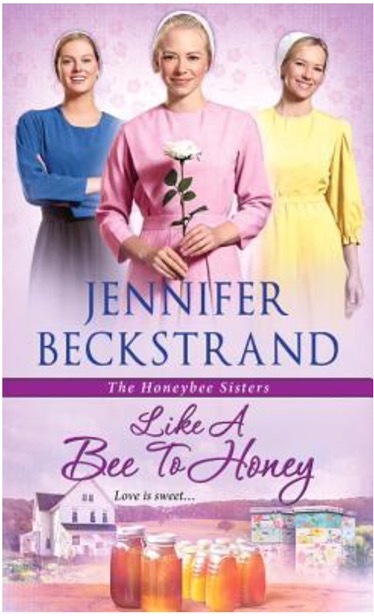 Family relationships, beekeeping, and being neighborly rounds out the story, making it much more than a romance. Excellent! Can’t wait for book two.